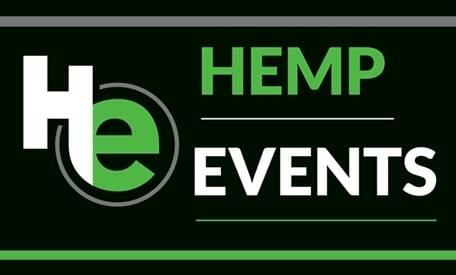 Join COHIA and Covance to tour the lab and get specific and expert information on regulations and nutritional testing for Hemp products. Covance has taken cutting-edge methodology and applied it to specialty screens for the pesticides, heavy metals, residual solvents and mycotoxins. These screens focus on the contaminants and toxins that are the greatest risk for hemp products. Guarantee the safety of your product while meeting regulatory requirements. Covance offers multiple methodology platforms to ensure that the most appropriate method is being run on your product. With a large portfolio of microbiological services and technical expertise, you can feel confident that the product you release to the market is safe. Ensure label compliance and quality for your supplement or food product with a Customized Stability and Shelf-Life program. We help you meet consumer expectations and regulatory requirements. Ensure that the quality and safety parameters of your product are consistent throughout its life-cycle. Confirm levels of cannabinoids in your product using our Potency Screen which targets 12 significant cannabinoids. Have confidence that your product meets regulatory requirements and verify the levels in your proprietary blend of hemp oils. Innovation and product development are the heart of your business. Utilize Covance’s team of product and process design specialists to help bring cutting-edge new product concepts to life and to market.